Only one shop left for sale in Burwood Center. Perfect location, short stroll to CBD, Westfield Shopping Centre, Burwood Station, shops, restaurants and Cafes. - Excellent exposure - Great Return for investors - Versatile uses - secure car space - w/c facilities Shop area is 71sqm, total area is 87sqm. 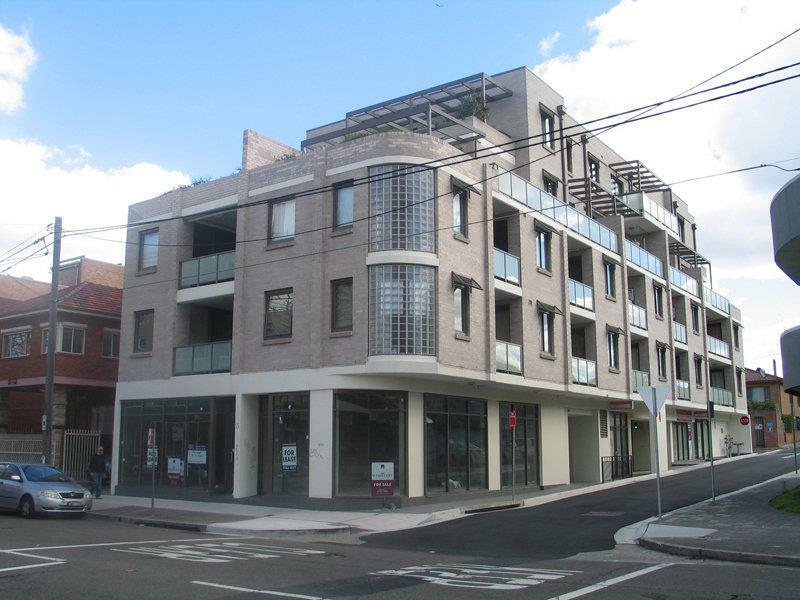 Great Opportunity for owner occupier or astute investor! Don’t miss out. Call agent now.